Custom computers are our specialty. With access to components from all major brands, we can build the exact computer that you're looking for. Prefer something more standard? We sell pre-built computers from major brands such as Lenovo and Dell. Whatever you choose, we pride ourselves in providing personal care in helping you find the best fit for you. What's better than getting a new computer custom tailored to you? When that computer is plug and play ready. We remove all of the junk programs that slow you down and try to sell you upgrades, and replace them with only what you need to start your new custom computer experience. So how does better price, better service, and a better computer sound to you? Protect the data on your new computer with Carbonite Backup services. Backing up your data on an external hard drive or flash drive is great, but what do you do in the case of a fire, flood, or theft? If your computer and backup both go out of commission at the same time what are you supposed to do? That's where Carbonite comes in. 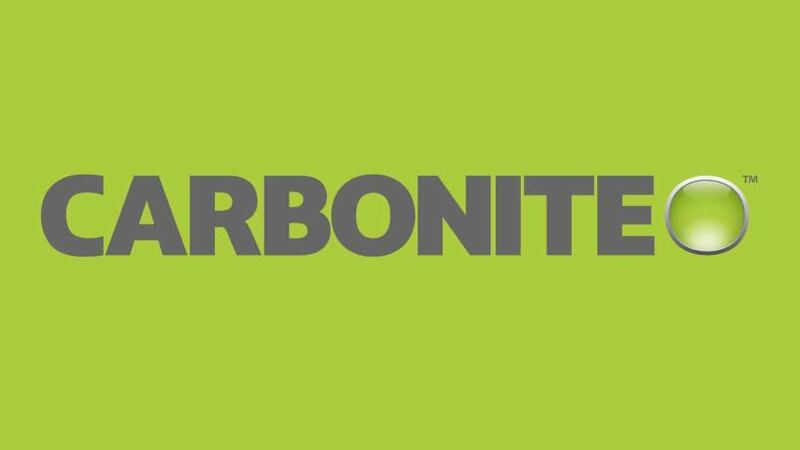 Carbonite automatically backs up your whole computer while you work, and stores it all in an ultra secure HIPAA compliant cloud backup service. With Carbonite on your side, you'll have more peace of mind that the data you care about is safe and secure. 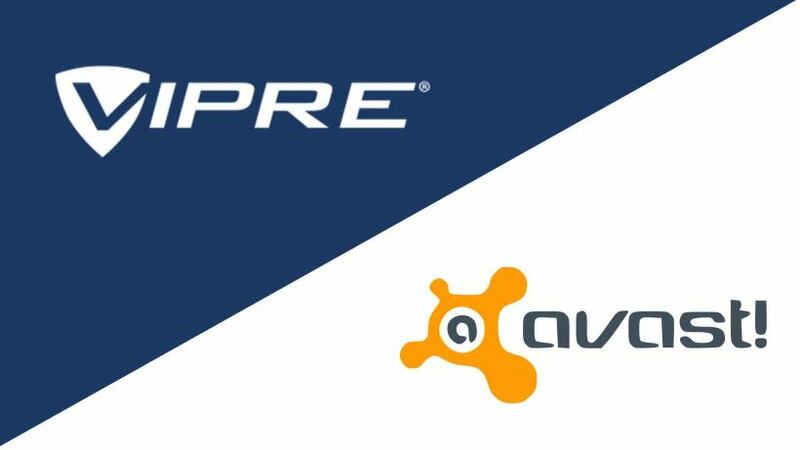 We recommend and are resellers for both Vipre and Avast antivirus. While choice of antivirus is in part personal preference, we have had good luck with both of these products. Both are slimline solutions that minimally slow down your system while providing maximum protection. An antivirus isn't a 100% solution but it is your first line of defense against damaging viruses, and invasive spyware.